It is nice to bring kids to the park or in other public areas so they can play and have fun. And we would all agree that it really feels different when we do activities outdoors. But no matter how good our intention is, we cannot do away with the fact that when outdoors, our children could be exposed to more danger. Aside from bruises that they might get when they fall on the ground while running, there could be an even deeper bruise that they can get from strangers. Whenever we are outside like in the mall or at the park, we always remind our daughter to hold our hand and play nearby. But kids are kids. They would always want to go farther to run and play. It may appear safe but parents should be extra careful when out in the public. Unlike adults, kids are not that aware of their surroundings. That is why, someone has to look around the area for them to make sure that they are safe. If you are a parent and you are the type who just leave the kids to play outdoors without supervision, this video will change your mind. It sure is very eye-opening and it is also alarming. 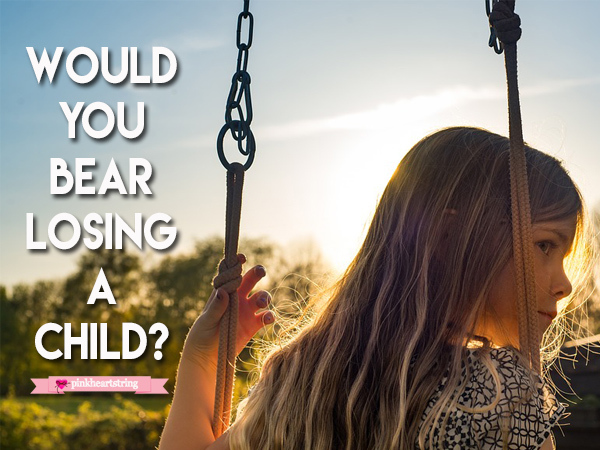 So, if you have a child with you, be 101% attentive because when you lose a child, you lose a life that can never be replaced by anyone or anything. The mere thought of losing my daughter is unbearable. For sure, all parents out there will say that they won't let this happen to their precious little ones. But aside from just saying it, let us do it. We can be the heroes of our own children. And yes, our society will indeed be safer if we start doing it within the family. Educate your children about how to be safe outdoors and work on it together. Because for sure, you will NEVER bear losing a child. There is no greater pain than to live without your child. I have watched this film and indeed, it's very alarming. Anytime, it can happen to anyone. It is indeed an eye opener and I hope that we can also be a hero to those who are in need. Well made video. It's very alarming and shows you very clearly what can go wrong. I think it's good that you're sharing this and make parents even more aware! This is the worst that can happen. I didn't expect the video too be that long (I thought it was almost done after the first part. ). But it's very clear. 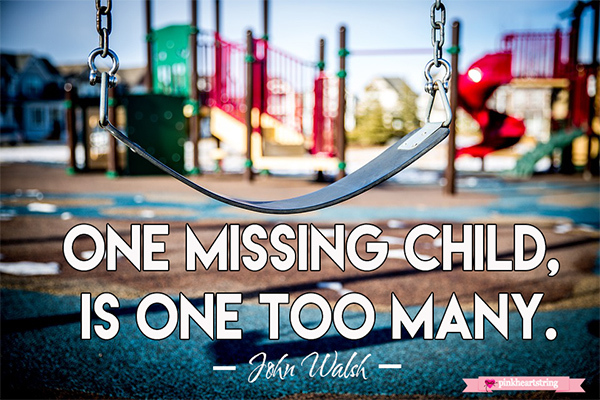 And so disturbing that many children go missing. Anything and Everything about my 2 yr old daughter, I'm paranoid. I don't want her being hurt. And when she does, I tend to over react (or maybe not). But I do get mad. Just watching the video, it really broke my heart when I saw what the mom was going through. I don't know if I could even live with the thought that I lost her on my watch. I pray every parent would take care of their children especially from these bad people. This was horrifying to watch. I can't even begin to imagine or would even want to what the loss of a child would feel like. To me that would be utter devastation. It does serve as an eye opener and to always be vigilant. I'm so scared for my kids but I try and teach them what I can so they can also be alert and aware.